It’s immediately clear, upon visiting the website for Blue Crow Publishing, that these are people who love books. You would think that a passion for all things literary would go without saying, but few publishers seem to show the unbridled enthusiasm and the heart-pounding, unconditional romantic feelings these editors have for the printed word. 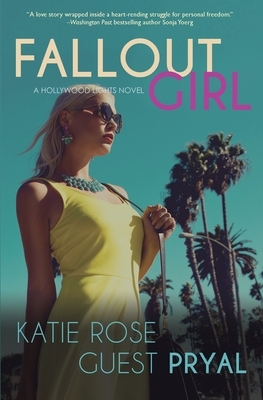 Authors include Lauren Falkenberry (The Bayou Sabine Series), Katie Rose Guest Pryal (The Hollywood Lights Series), and Avery Laval (Sin City Tycoons). Blue Crow authors are frequently interviewed on blogs, including popular sounding boards run by Emily Colin and USA Today. For the full news round-up, click here. Impressively, they accept submissions all year ’round—a rare practice these days, indeed. However, Blue Crow Books and Goldenjay Books are accepting submissions right now through referral only; Raven Books is open to unsolicited manuscripts. Visit Blue Crow Publishing on the web at www.bluecrowpublishing.com or follow them on Facebook, Instagram, and Twitter. This was written by charles. Posted on Wednesday, June 20, 2018, at 11:11 am. Filed under Uncategorized. Tagged avery laval, blue crow publishing, emily colin, goldenjay books, katie rose guest pryal, lauren falkenberry, raven books. Bookmark the permalink. Follow comments here with the RSS feed. Both comments and trackbacks are currently closed.